Rewarding Residents For Their Recycling Efforts! 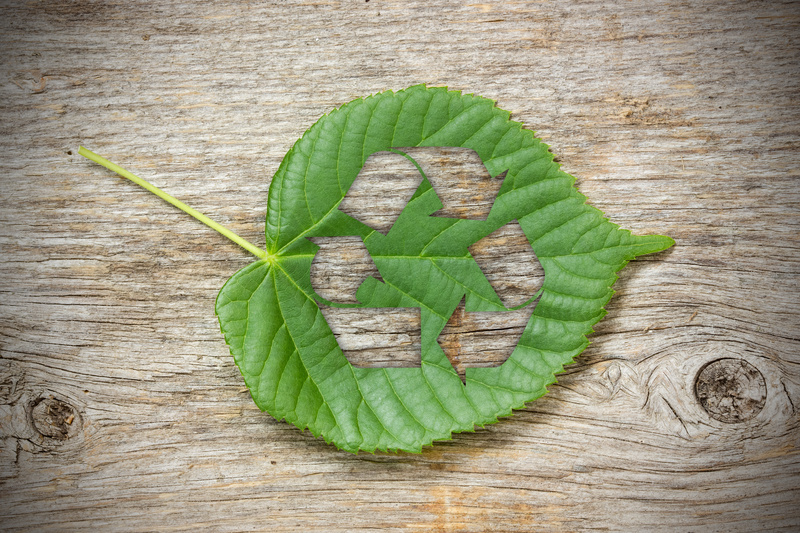 What is Rewards For Recycling? 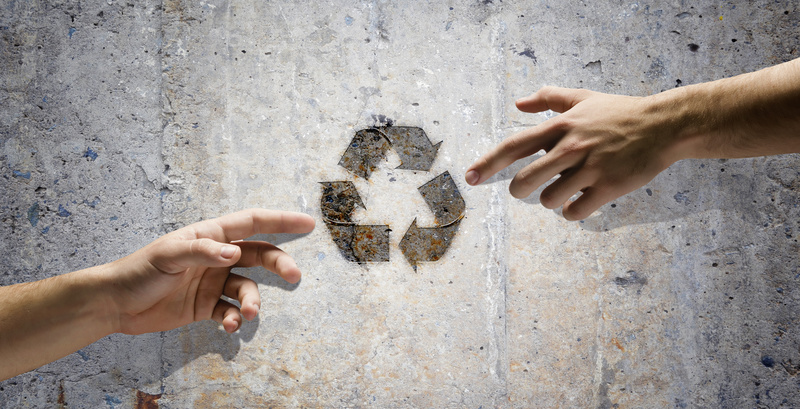 Rewards for Recycling is a community based recycling incentive program that provides rewards to residents encouraging curbside recycling participation. Our municipal program delivers results, amazing resources and enhanced communication with the community. Get paid back for your efforts, support Local businesses and Save the Planet, What more could you ask?